Anyone can support the team. fzlacrosse@yahoo.com or call Sammie Wands at 573.275.7105. All returning and new players must have all registration paperwork submitted to the club by Feb 19th 2019. Players will not be able to participate in practices, which also begin on Feb 19th, or any season games until all the required paperwork has been completed and the US Lacrosse Membership is verified. The registration process is linked on this website and payment is required at the time of online registration via credit card or PayPal. 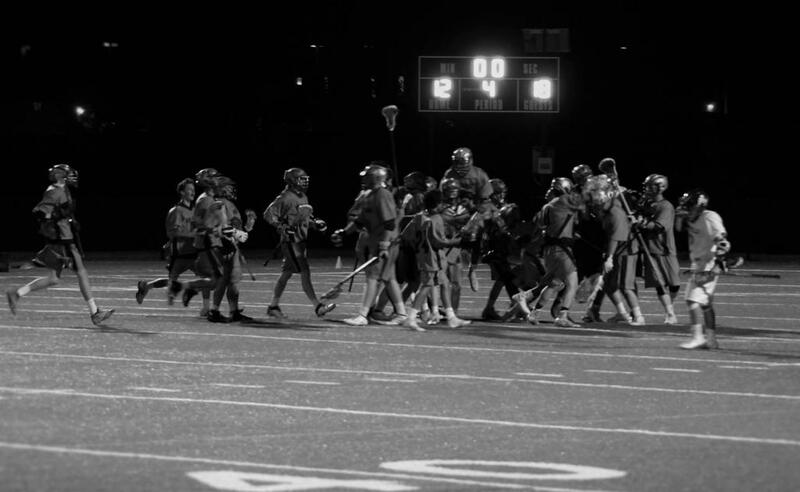 Fort Zumwalt Lacrosse Club is a high school lacrosse club that offers boys in grades 9-12 the opportunity to play lacrosse in the spring high school season. No previous lacrosse experience necessary. We will teach you how to play. Boys that attend a Fort Zumwalt High School automatically qualify to play for our club. Students from other St. Charles School Districts, and various private schools in the area, may be eligible. Please send an email to fzlacrosse@yahoo.com for more information. Interested in becoming a sponsor of Fort Zumwalt Boys Lacrosse? Thank you McAlister's Deli for allowing us to have or first fundraising opportunity for the 2018 season. Thank you to Beer and Sauce for letting us hold our first fundraising opportunity at your awesome facility. It's fair to say that the team sure enjoyed the Cane's Chicken you provided for us and well as being able to sample some of your delicious sauces. Want to participate in your local community? Become a sponsor for Fort Zumwalt Boys Lacrosse and support youth in your area. ©2019 Fort Zumwalt Boys Lacrosse / SportsEngine. All Rights Reserved.